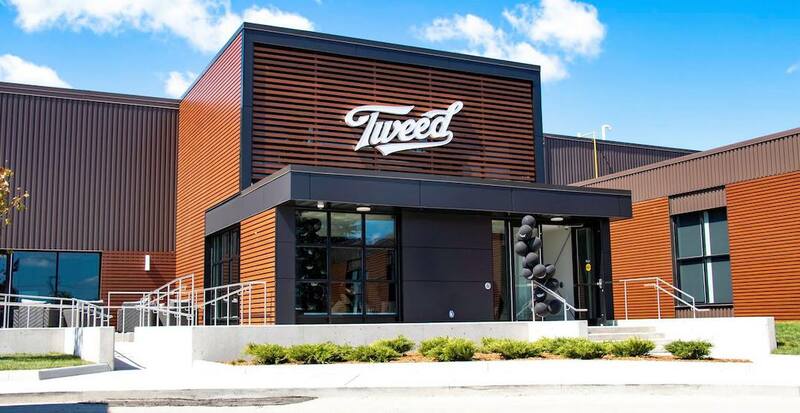 The country’s largest cannabis company Canopy Growth Corporation has said they’ll be hosting a hiring fair in Calgary on Wednesday, November 7 in the hopes of finding some retail workers for their soon-to-be-open YYC stores. The corporation has opened eight Canadian locations already, all situated in Eastern Canada. The hiring fair will be held at the Westin Calgary from 10 am to 4 pm on Wednesday, and anyone looking for a gig is encouraged to arrive with resume in hand. While the retail career fair will be largely for hiring retail workers, there is also a Calgary-based corporate position that was posted to the corporation’s “Careers” page earlier this month, which would see a potential Regional Corporate Trainer hired to train the store employees throughout the region. “Medical cannabis markets are rapidly expanding in Canada and around the world,” the ad states. That position can currently be applied for by following the instructions on the job search page, or if you’re looking for something a little more entry-level, just head over to the Westin this Wednesday.